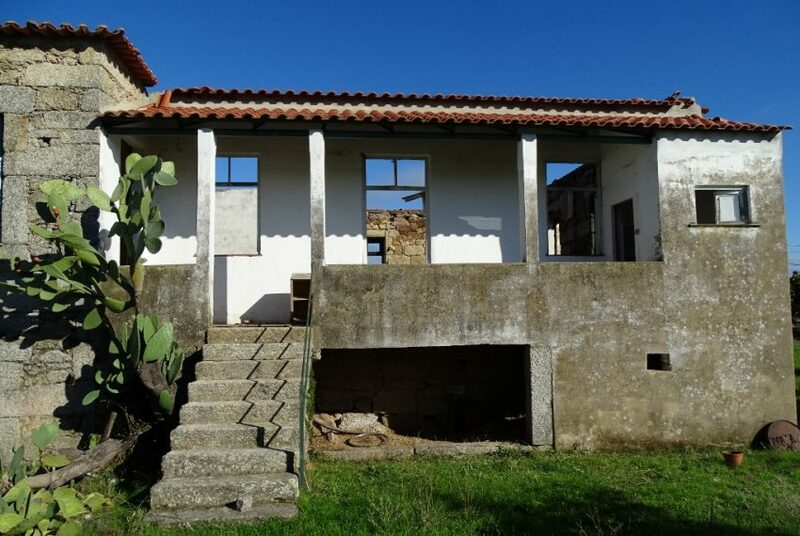 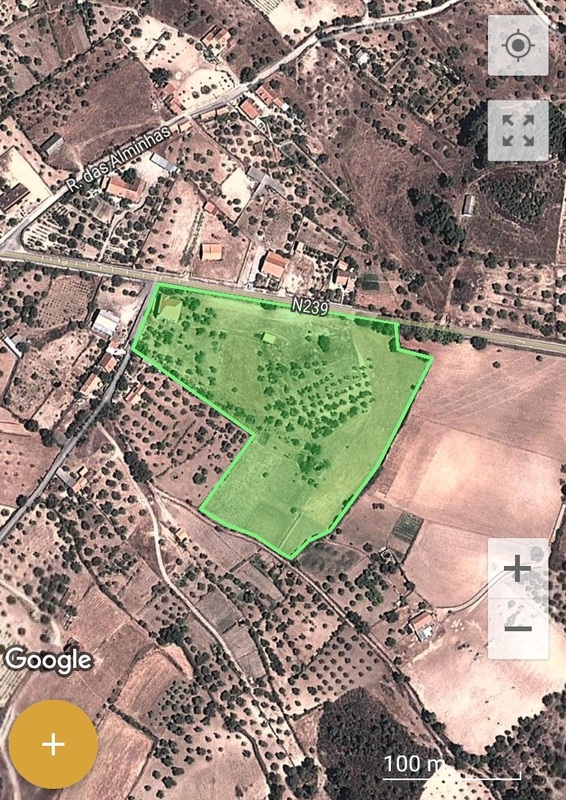 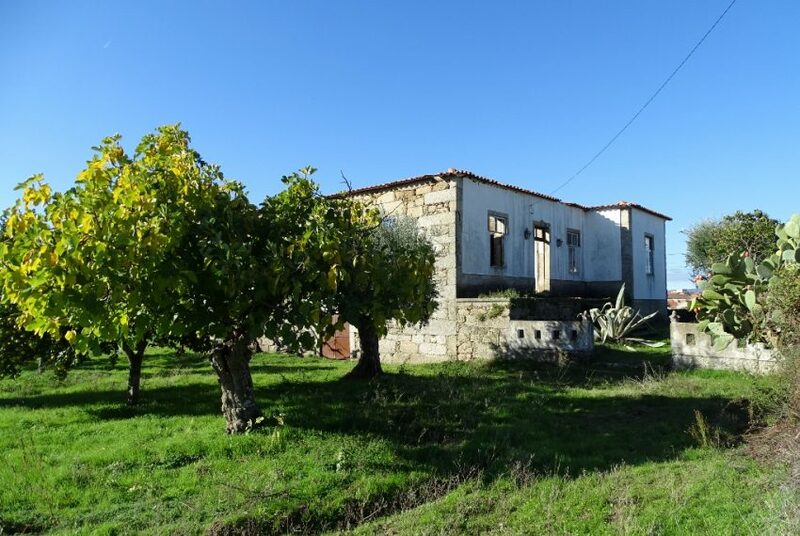 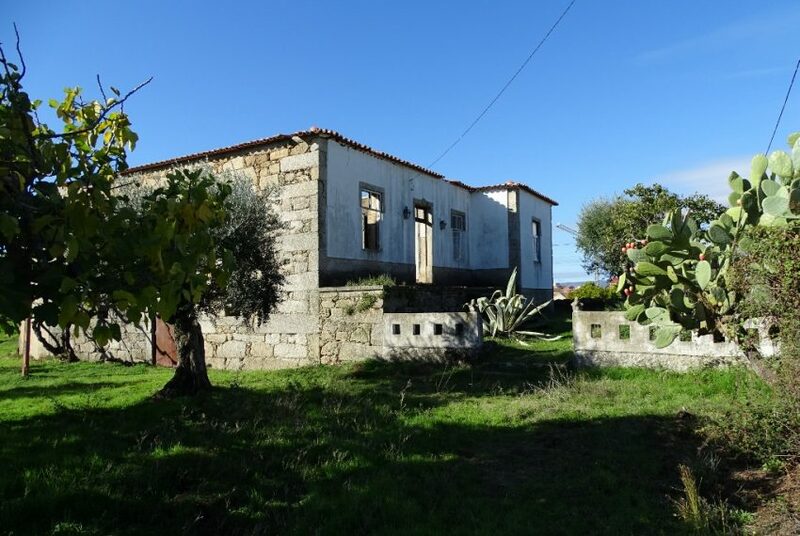 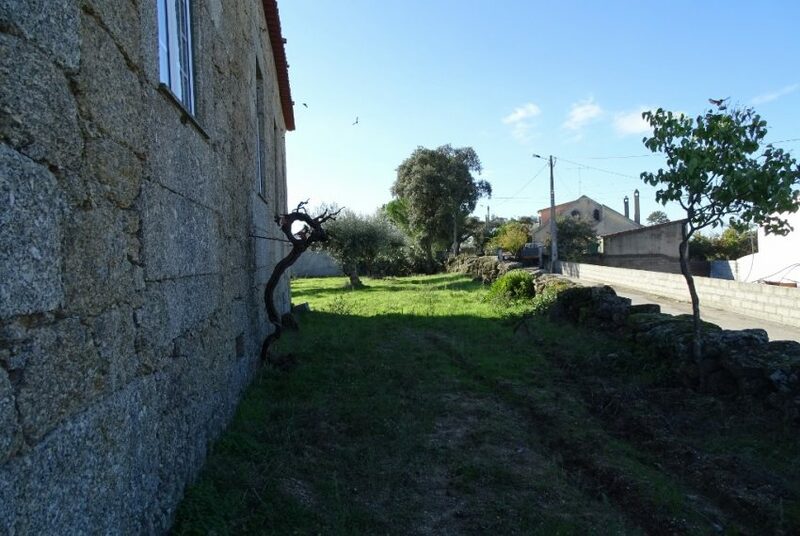 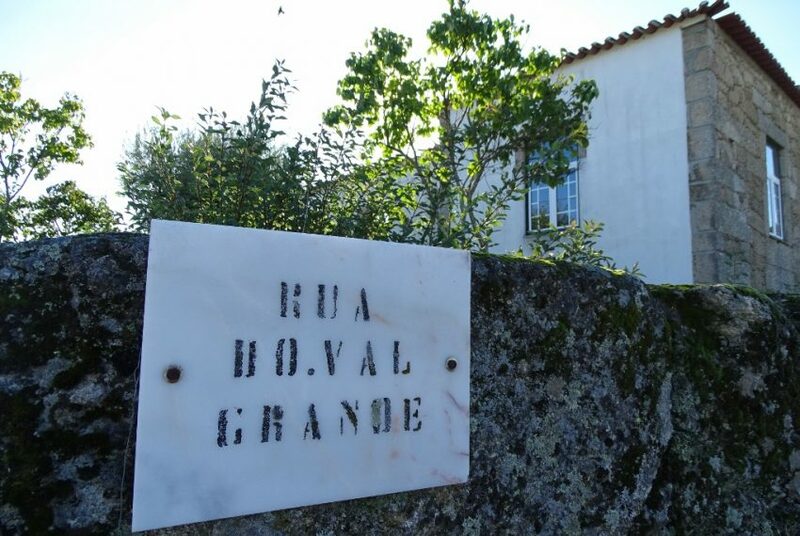 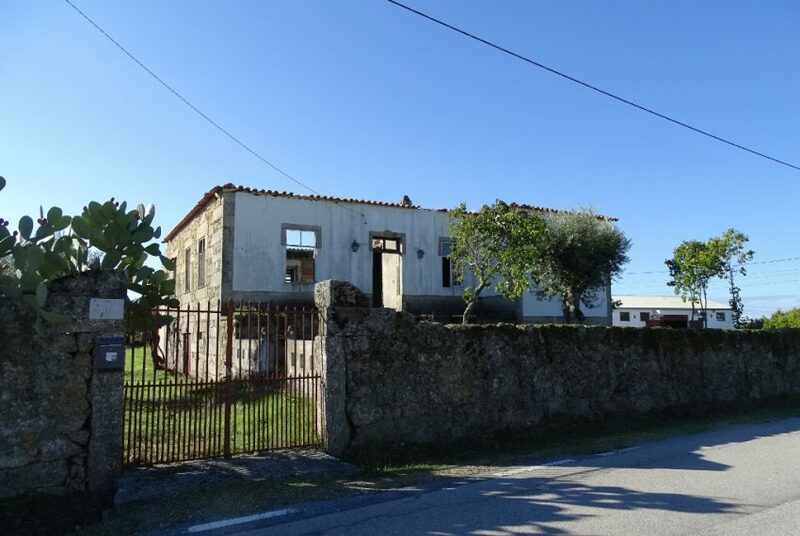 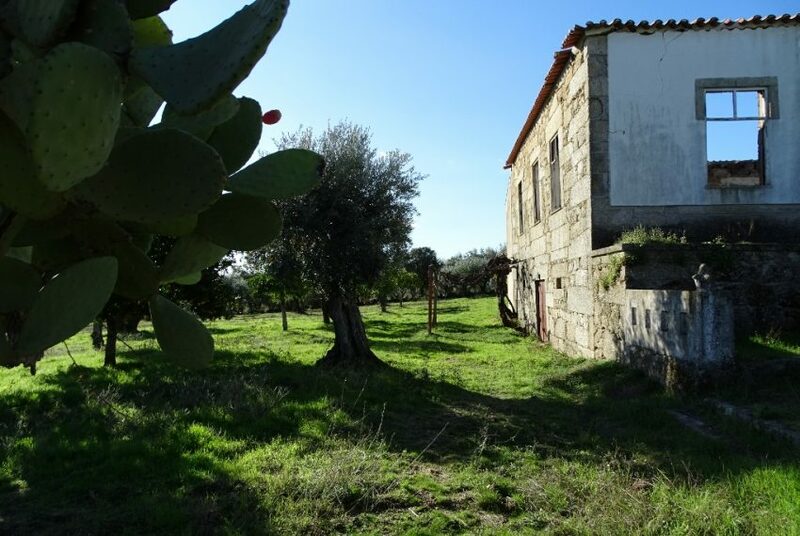 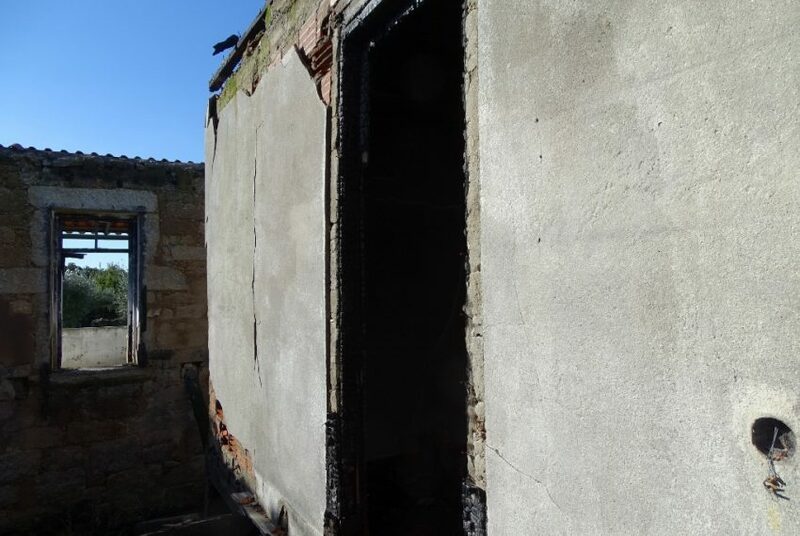 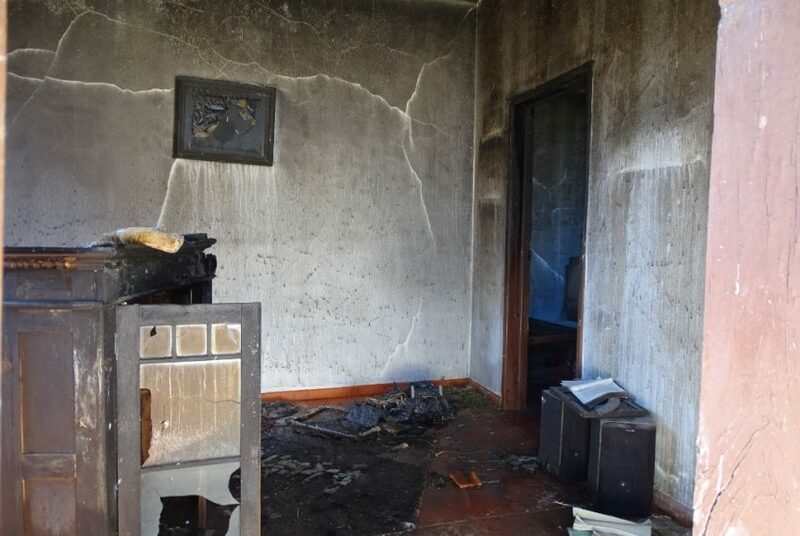 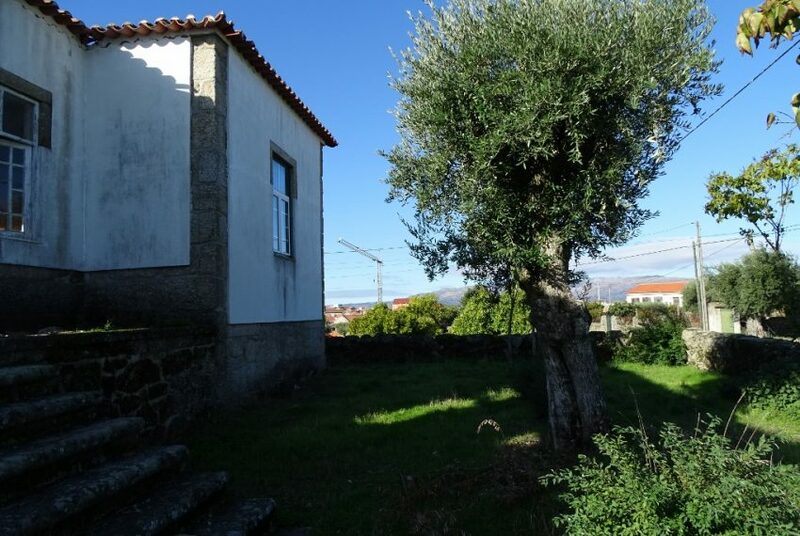 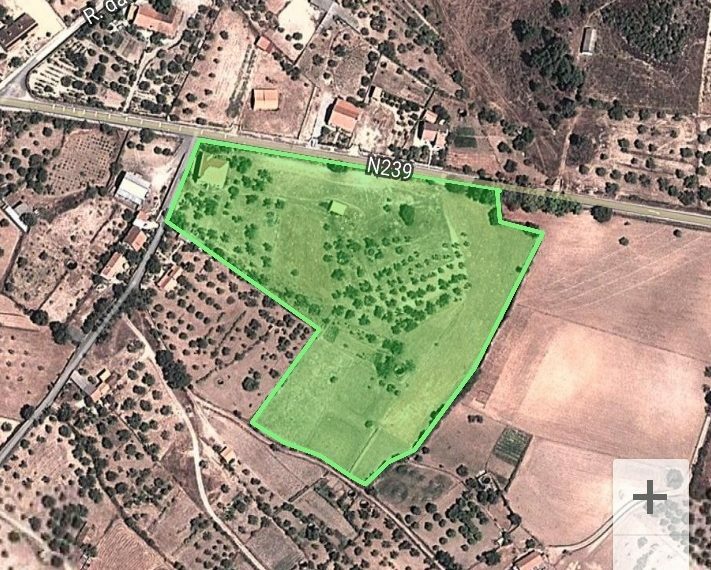 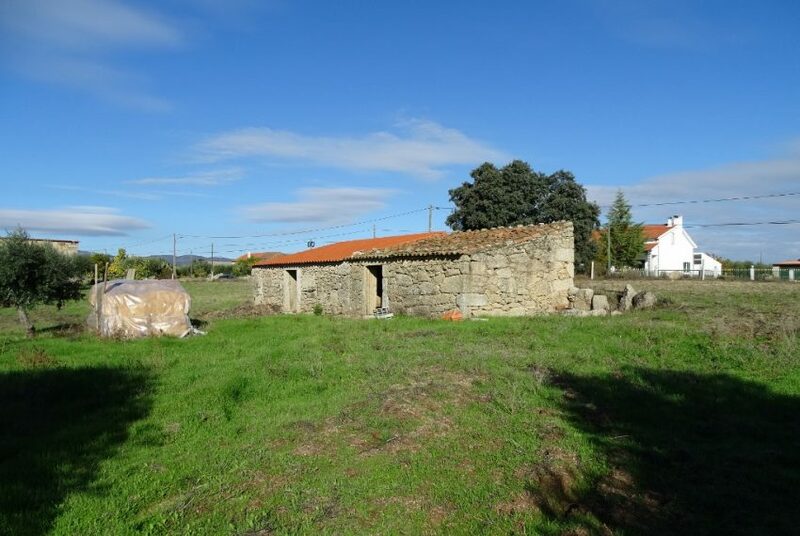 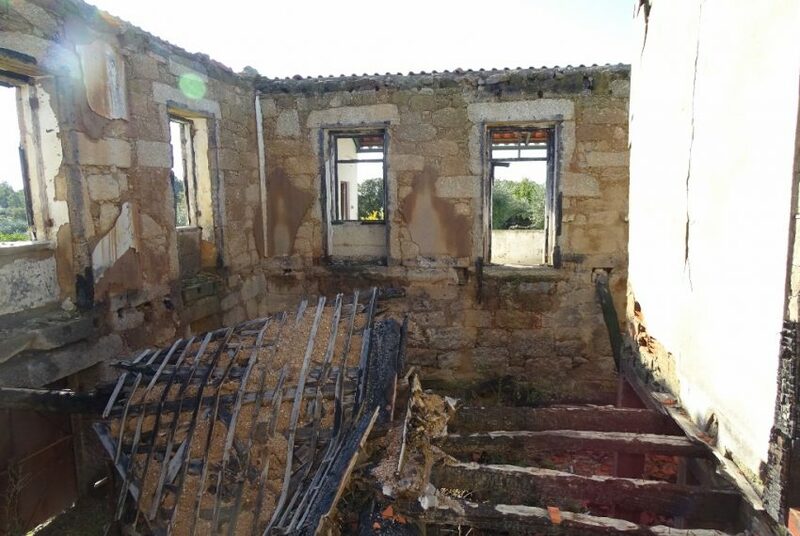 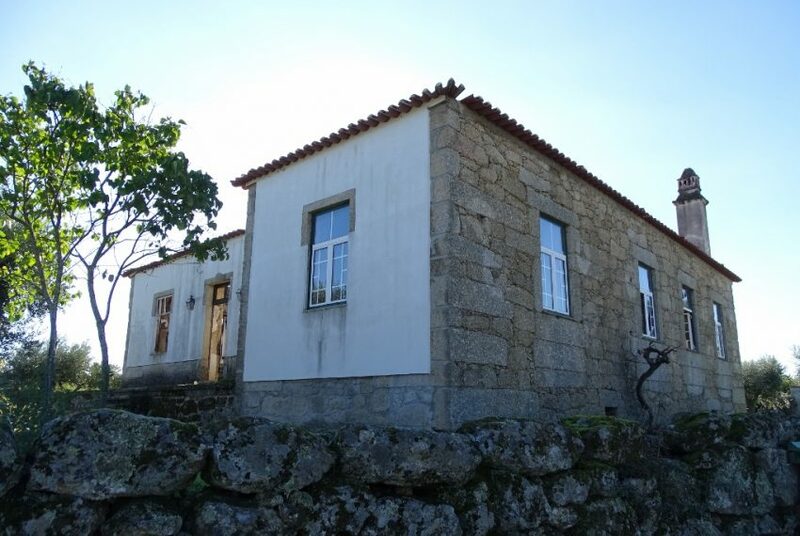 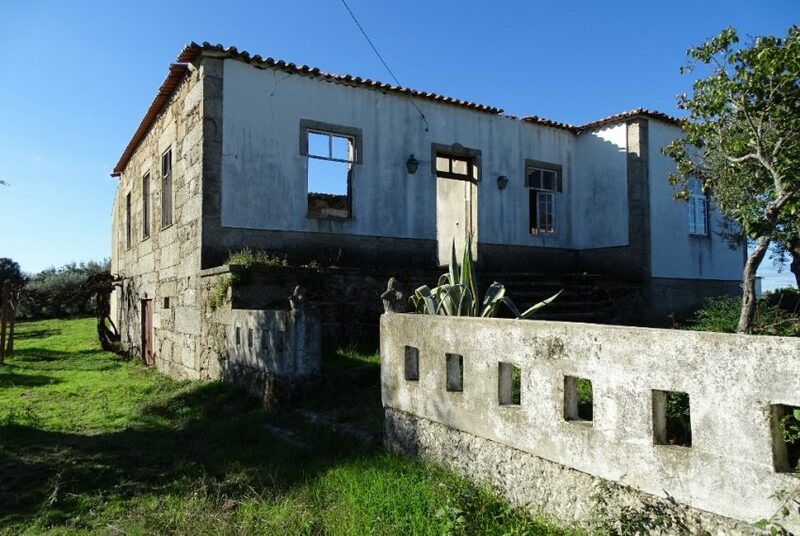 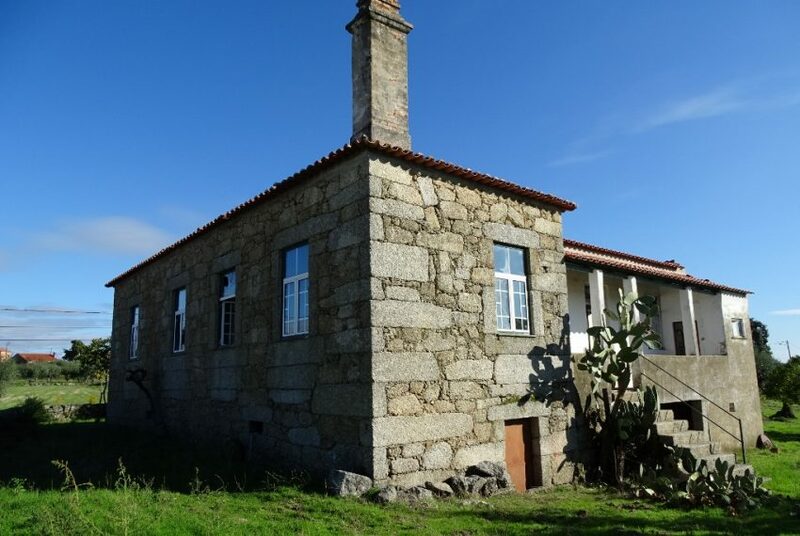 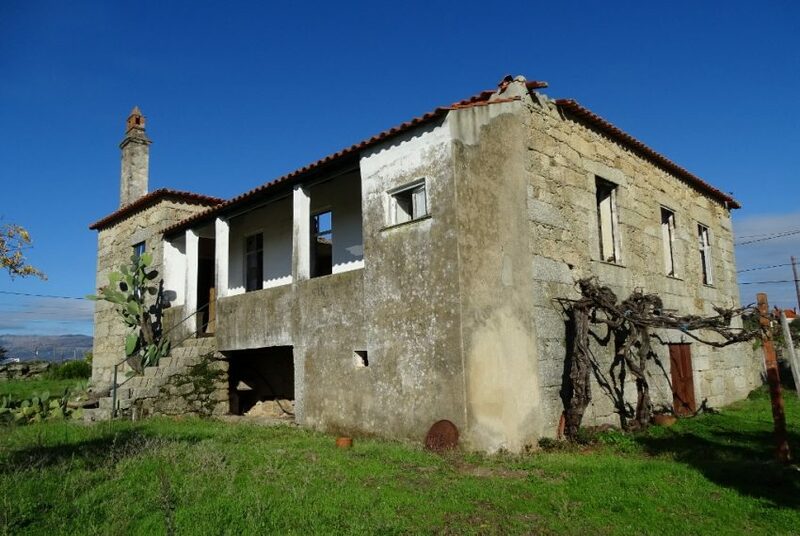 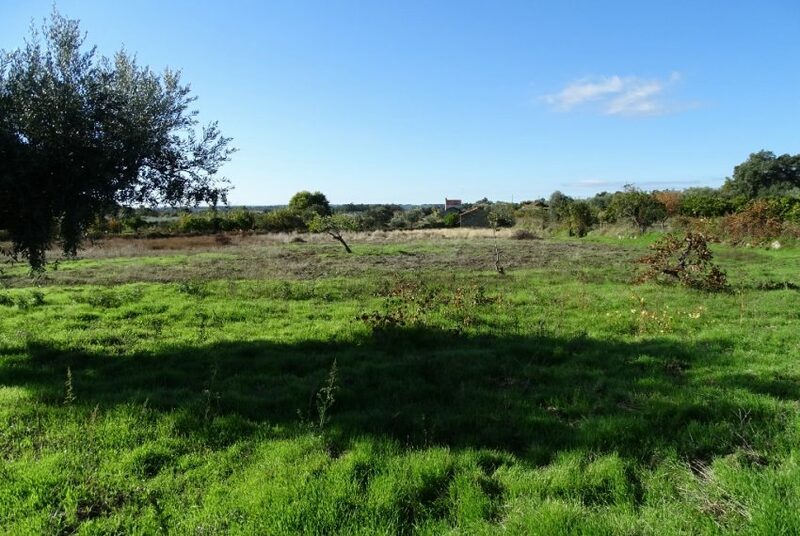 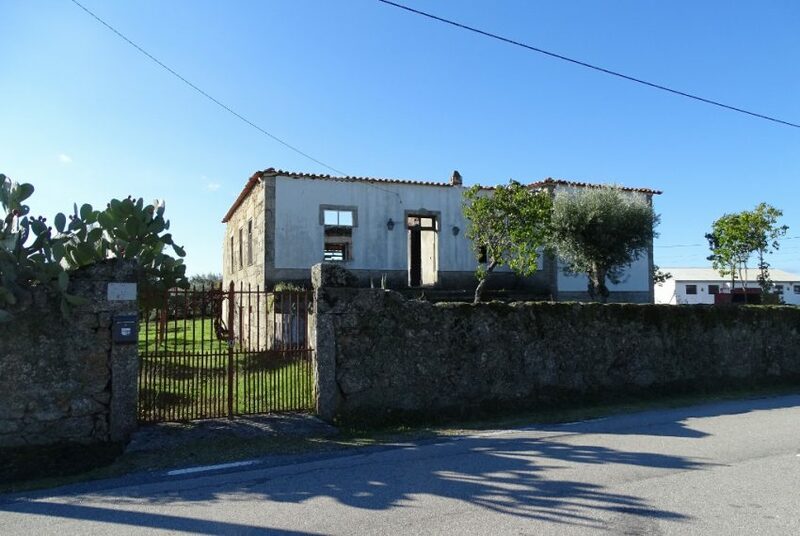 Manor house of 200 m2 for sale with 2 hectares (20,000m2) of land in the village Orca, Fundão. 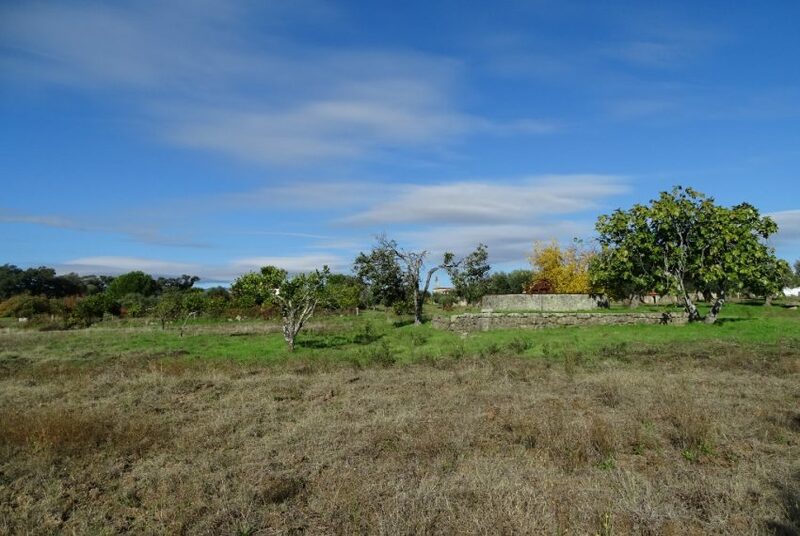 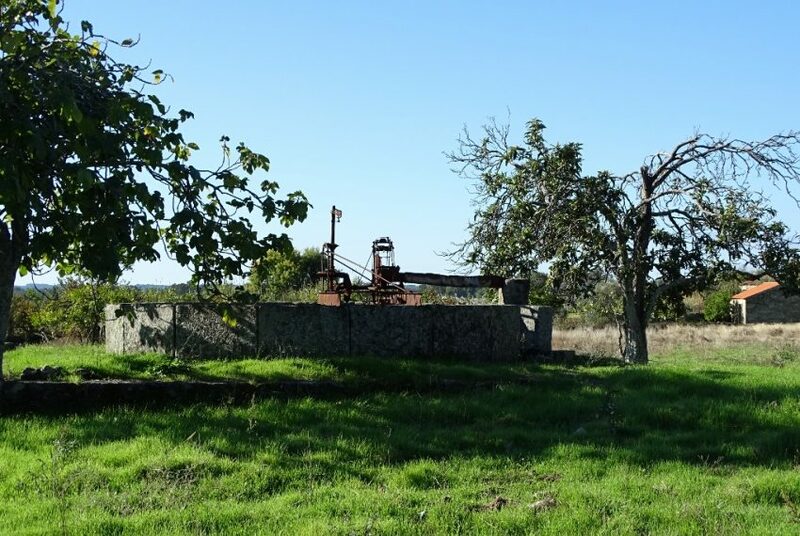 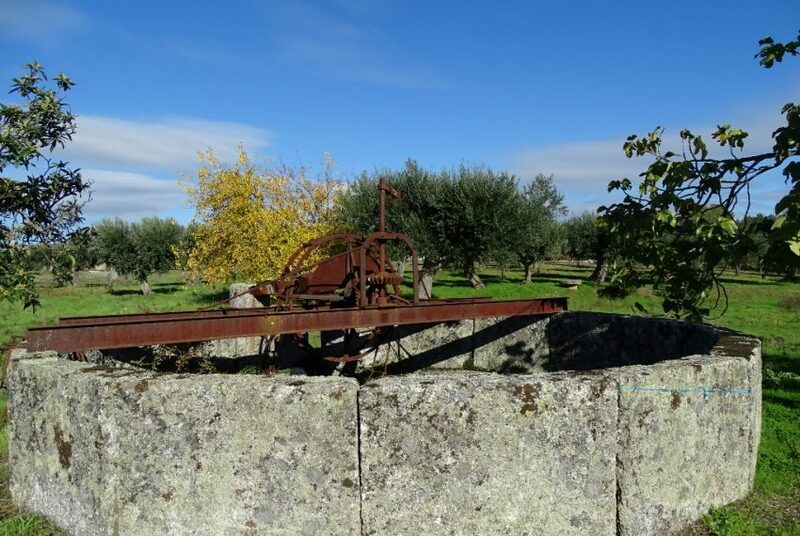 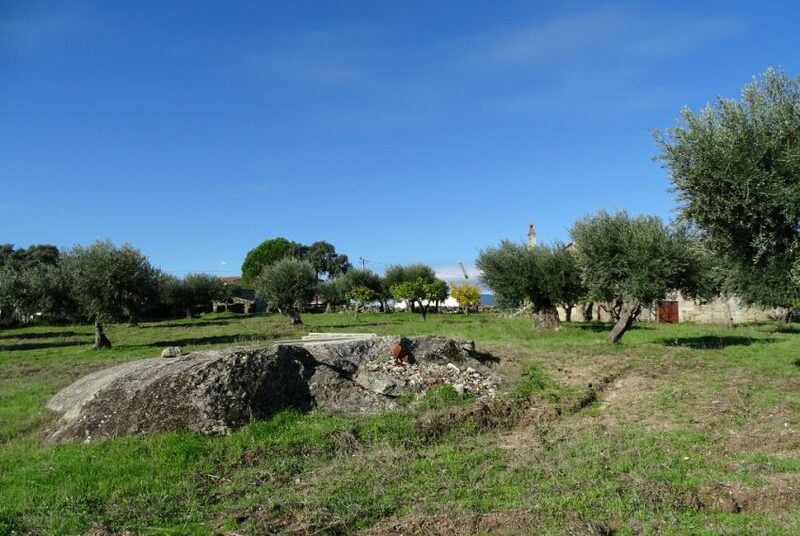 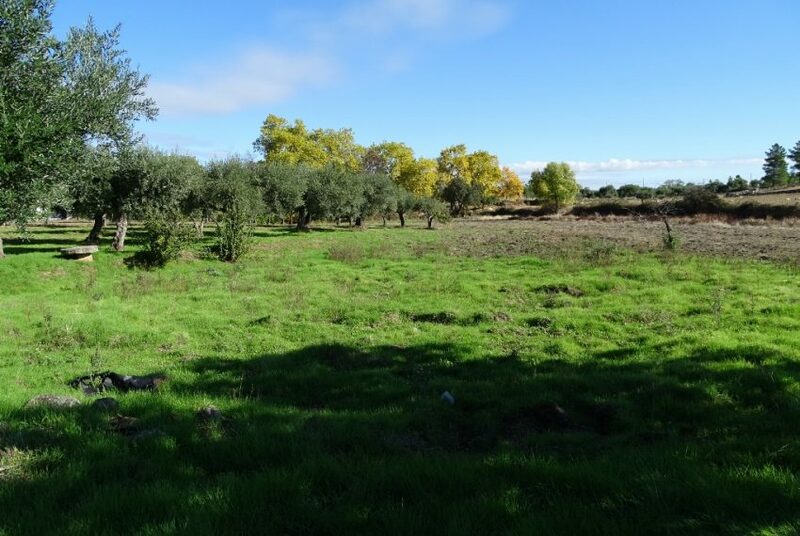 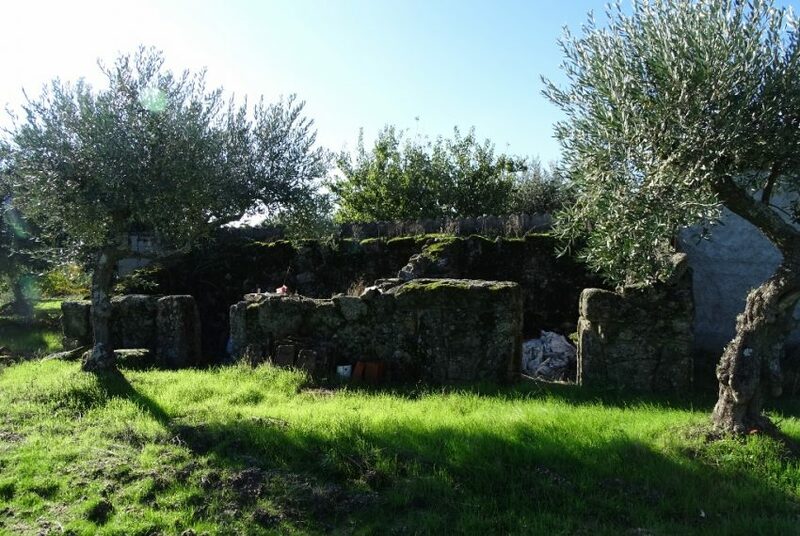 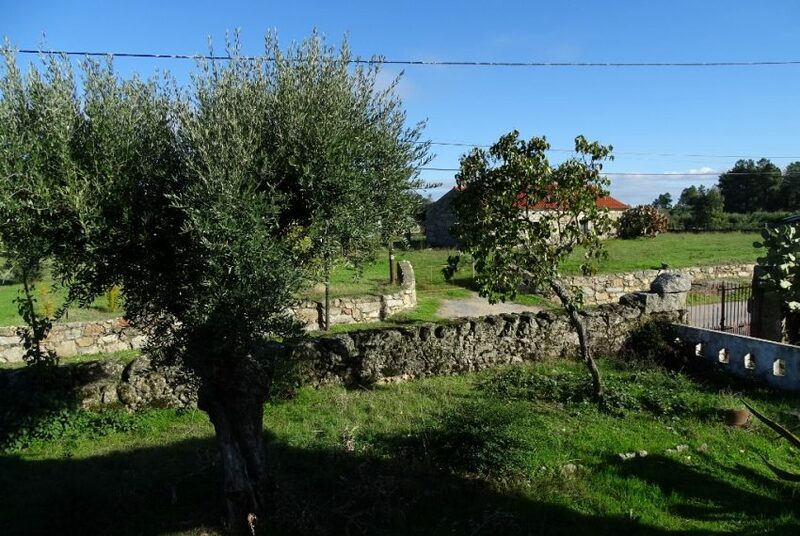 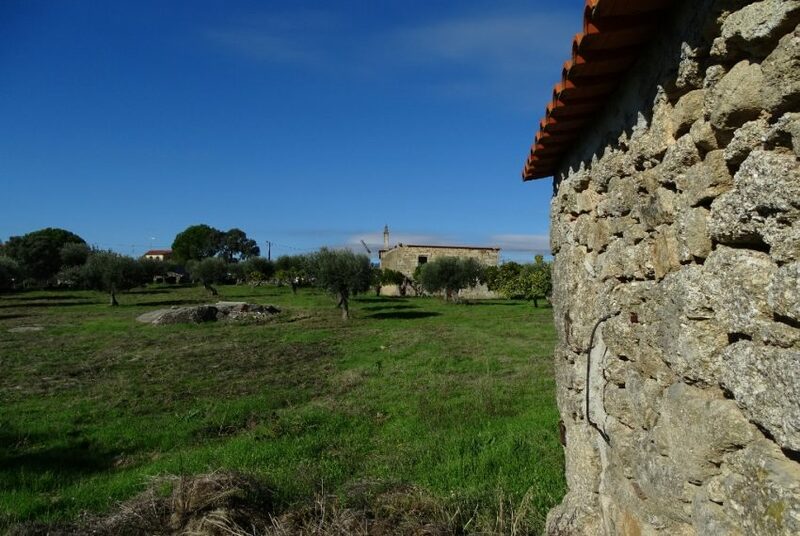 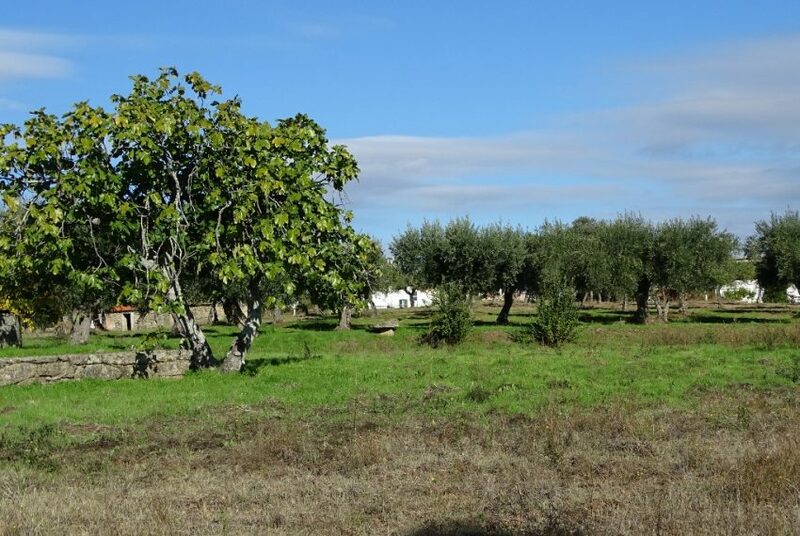 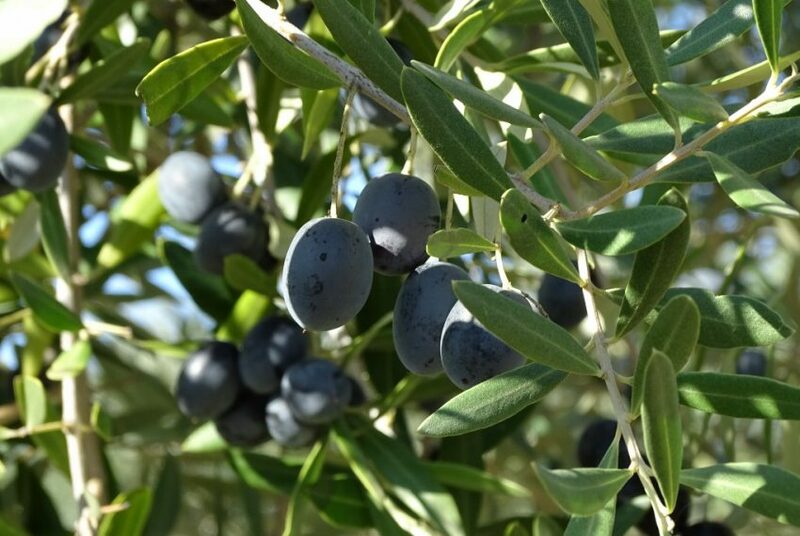 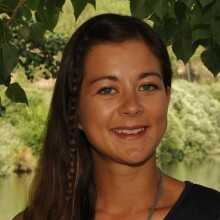 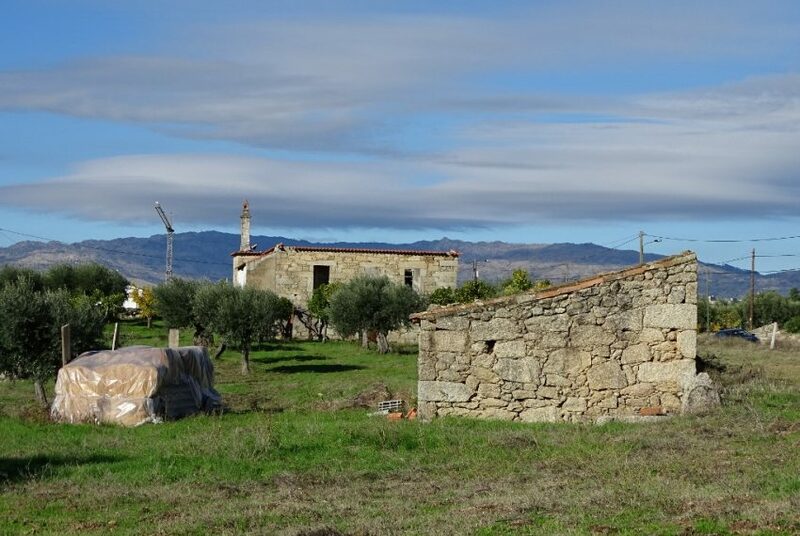 The property is walled and fenced and consists out of flat land, olive trees, vines, and several fruit trees. 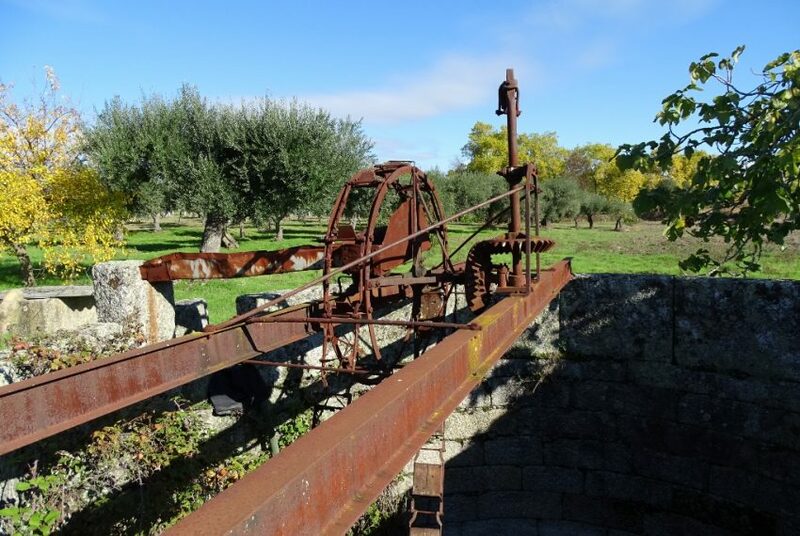 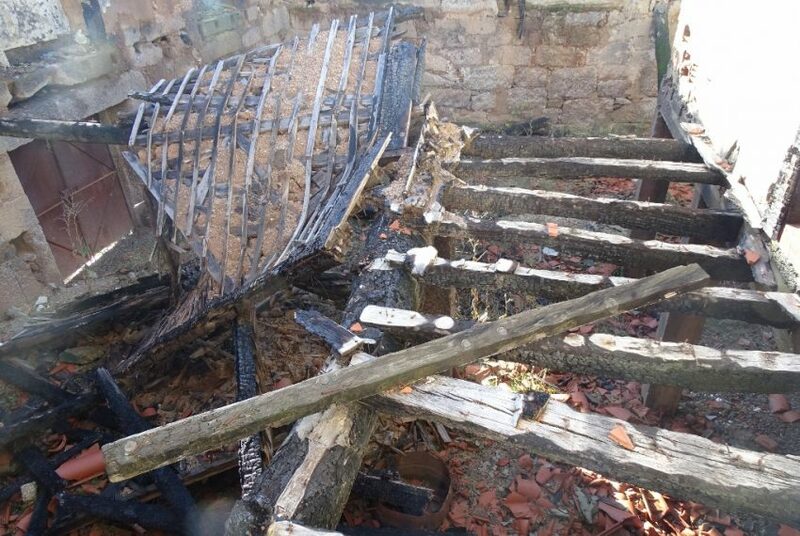 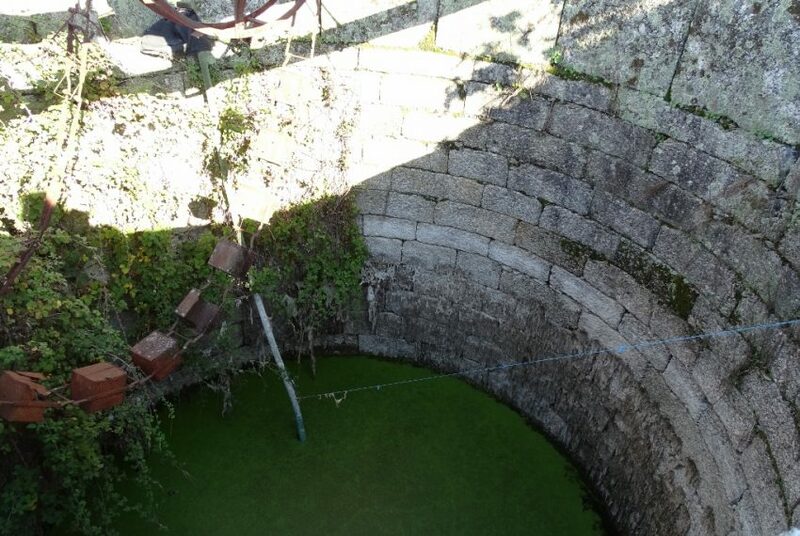 There is a granite stone well with the old water system ´nora´. 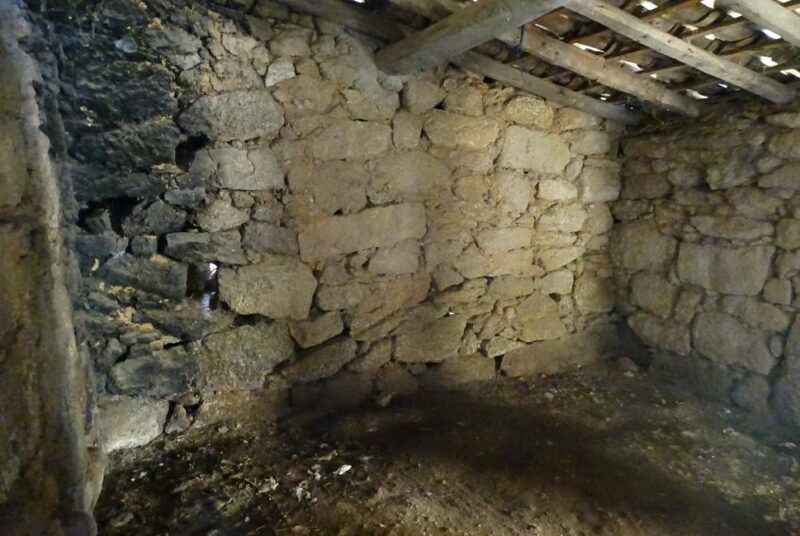 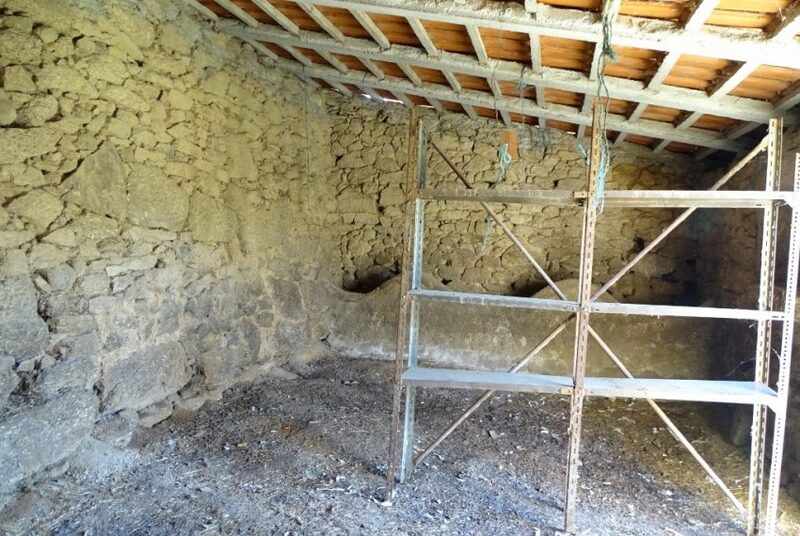 There is also a granite stone outbuilding that was previously used for animals. 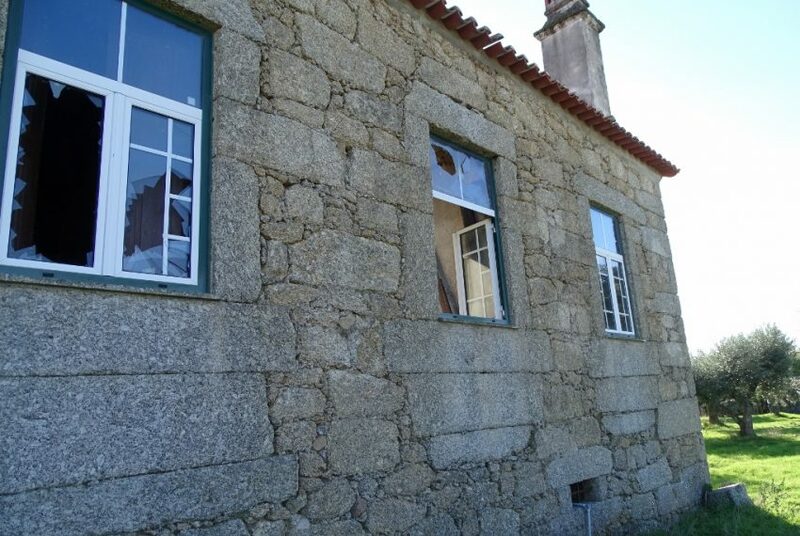 Beautiful opportunity to create an impressive holiday home or permanent home.